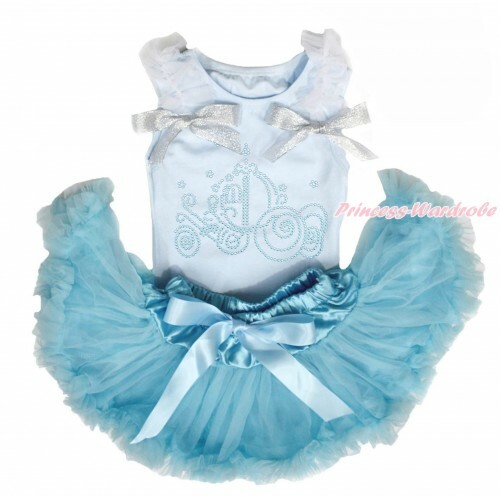 High quality cotton baby pettitop with cute printing, ruffles and bows! The tank top with elasticity, can be fit your baby's size comfortably., soft satin covered elastic waistband. The Pettiskirt can be adjust, covered waistband that means each waistband has one button and buttonhole. It allows to make the skirt smaller by simply poking a new hole in the elastic and pulling it tighter to fit over the button allowing the skirt to grow with your little princess! Super lovely and soft! Boutique quality!